You are welcome to Search through this collection of Essential Oil Recipes. This is an ongoing colaborative effort put together by and for persons who want to get away from harmfull chemicals, not only in their cleaning and household products, but in their every day lives. Recieve peace of mind and save money too. Enjoy! Would you like for people to enter your home and say, "What smells so good?" People with pets would surely enjoy this! 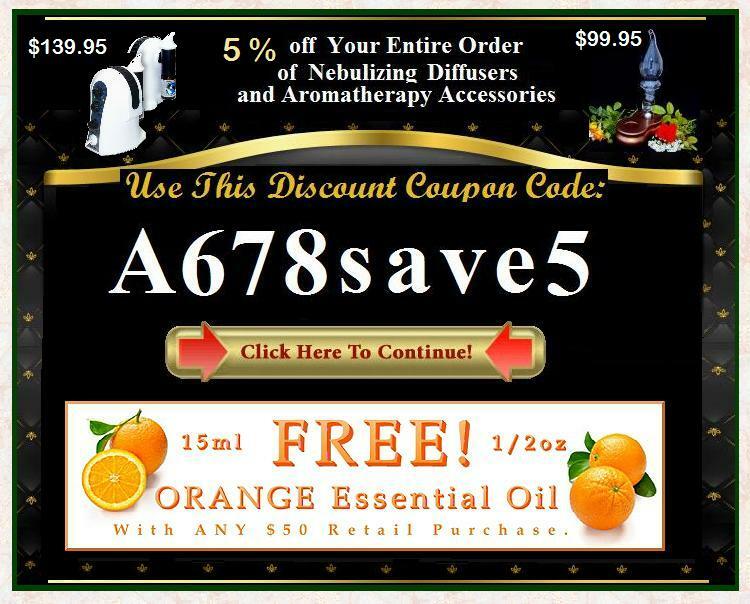 You can have your home always smelling good with essential oils. These are natural scents from nature, not chemical fragrances that are now being reported as toxic to your home, children and pets. You can make your own cleaning supplies with cleaning properties that nature provides and lovely aromas. You might want to clean house more often with your favorite essential oils. You'll feel a whole lot brighter and energetic after a few hours with essential oils than you will after breathing the fumes of toxic chemicals. Mix all ingredients together and stir until dry ingredients dissolve. Pour into spray bottle for long-term storage and use. Spray as needed on any surface except glass. Scrub and rinse with a clean damp, cloth. 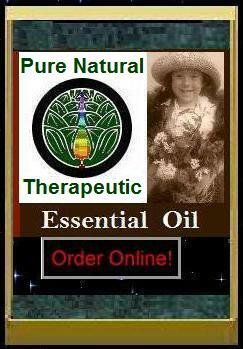 Combine essential oils with Sunshine Concentrate and water in a 32 oz. trigger spray bottle. Spray on and wipe surface dry. Cleans countertops, stovetops and tile. Combine oils and water in a 2-ounce glass spritzer bottle. Shake well before each use and spray liberally into the air. This spray will combat odors and infectious organisms. During cold and flu season, add 2 drops of Eucalyptus. The blend works well in a diffuser also without the water. Paint can make any room look brighter, but the smell lasts quite awhile and the process of painting is not very uplifting to the spirit or mind with all those fumes. Add one (1) 5ml bottle of your favorite essential oil to any five gallon bucket of paint. Stir vigorously and viola! You've got your own personal paiint odor to help you get the job done with a more energetic or brighter outlook! Do this with Lemon Essential Oil and help to protect your liver too! Put distilled water in a spray bottle, add essential oils and shake well. Spray as needed in rooms or at your work desk for a refreshing look at your work. Dilute in purified water in a 2 ounce spray bottle. Pour the water into a mist spray bottle and add essential oils. All prices enlisted here are subject to change and availiability. "Free Shipping" applies to areas within the US continent and Alaska only. cap to make smaller quantities available. A sample will come in a Sampler Vial.